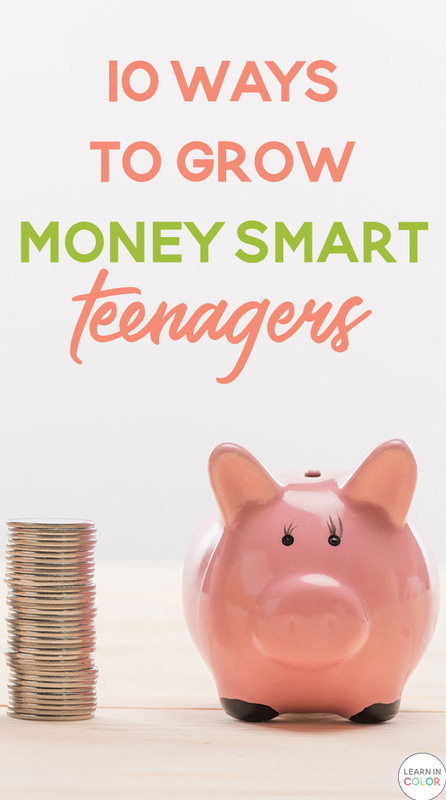 Create money smart teenagers with these ten tips! Growing financial literacy is an excellent life skill that will help teens so much in the future. Review Disclaimer: This post is not sponsored and all opinions are my own. I receive a commission from some of the links posted. At the age of 18, I became financially self sufficient and at the age of 20, I graduated with my bachelor’s degree debt free, which I paid for myself. Financial literacy is SUCH an important life skill that can and will effect teens throughout their life. If you have teens, you know just how difficult it can be to convince them to make smart money decisions. Teenagers typically have a lot less to worry about when it comes to money. Most of their financial decisions are focused on fun or putting gas in the car, not on the future. Here are 10 ways to grow money smart teenagers and help them build good lifelong money habits. One of the key parts about growing your savings is to invest early! While your teenager’s part-time job might not bring in a ton of cash, they can still start investing that money toward their future retirement, savings, or even a college fund. Sit down with your teen now and start discussing long term goals and what they might want to do with their money in the future. Budgeting can be a bit tricky, especially if this is your first time making a budget. Help your teenager learn to budget by sitting down and helping them think about all the places they need to spend their money. Help them make decisions where they should be budgeting their money, and teach them the importance of separating your money into different categories. There may only be a few categories now, but as they get older, they will learn to organize their money and think about where it needs to go. When I was in college, I was on a crummy meal plan. After getting an apartment, I knew I had to expand my menu of a dozen ways to eat pasta. I am involved in pageantry, so eating frozen, carb-filled dinners with no protein is not an option. My budget also didn’t allow for becoming lazy and spending $7+ eating out each meal. Fortunately, through recipes from my momma and Pinterest, I’ve began to expand my cooking skills! Whether it be extra chores (washing your cars or mowing the lawn), give your teens some opportunities to earn money for going above and beyond. 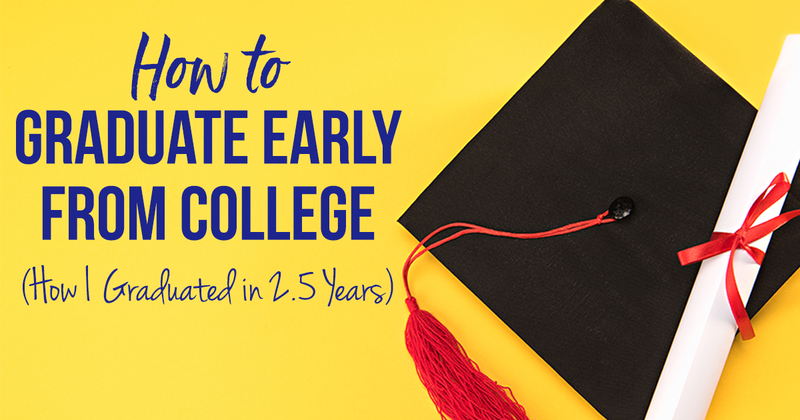 Encourage them to get jobs, even though it can be tricky to get hired if you’re under 16. 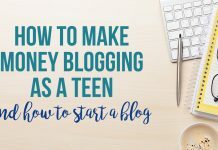 For those under 16, get creative with ways to make money! 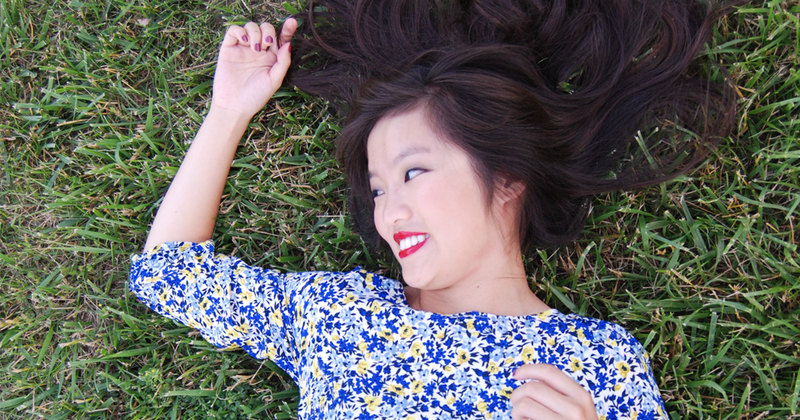 Here are some teen-specific ways on how to make money, inspired by my own experiences. Discover’s credit card that I use is simple, no annual fee, and has no fees if you pay it on time every month. It’s a great way to start building good credit which will come in handy for future purchases! When I track my expenses, after I purchase something with my credit card, I immediately record it as if I had paid cash with it. I have automatic payments turned on so I’m never late paying my card off. Most credit cards have cash back. It’s important to teach responsibility and NOT go crazy with a credit card just for the 1% cash back. When used responsibly, that cash back can be a great treat for your budget. 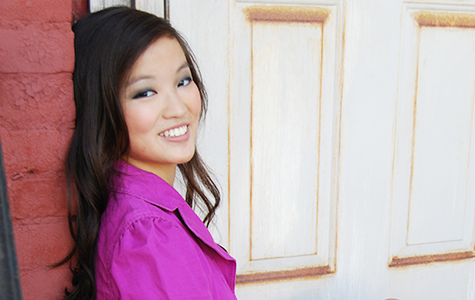 If your teenager doesn’t already have a savings account, now is a good time to start one! You will never know when you’ll find yourself broken down on the side of the road, or in need of a last-minute flight home. Opening up a savings account now will ensure that all that extra money has a home. Teach your teenager not only about the importance of having a savings account but what to do with it once they have one. And teach them not to add to it, not take away from it. Everyone should aim for at least one month of living expenses in their emergency fund, or $1,000. Since your teenager is unlikely to have many living expenses, aim for about $500 to $1,000 for them. Teaching your teenager about the importance of having money for a rainy day is a crucial part of money management. By helping them build this fund early, they will be better prepared for life outside of the home. In addition to building an emergency fund, make sure you also teach them about WHEN to use this fund.